Judy Jacomino has a true passion for the arts! With a background in music education and a love for the humanities, she enjoys nothing more than the aesthetic qualities of her makeup career. Judy is often described as being fun-loving, energetic, joyful, detailed, professional, ethical, and a great listener. 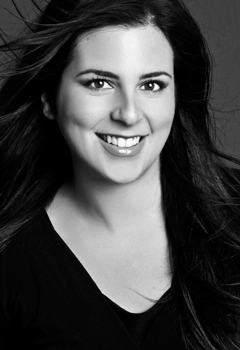 Her work includes fashion, editorial, beauty, advertisement, and television.